Kantek's LCD Monitor Magnifier has an elegant and lightweight design that enhances any monitor. The high-quality Fresnel lens and adjustable magnification more than doubles character size. Fully assembled, installs quickly and easily. One year limited warranty. Patented. Fits 24-inch widescreen LCD monitors. This filter has an elegant, lightweight design that enhances any monitor. Adjustable magnification more than doubles character size. Uses a high-quality Fresnel lens with antiglare coating. Fully assembled. Installs quickly and easily. Patented. Includes microfiber cleaning cloth. Diagonal Monitor Size: 21.5"-22"; Fits Device Type: LCD; Frame Type: Flat Frame; Mounting: Hanging. Lightweight design. Adjustable magnification. Fresnel lens with antiglare coating. Fully assembled. Installs quickly and easily. Antiglare LCD monitor magnifier filter with Fresnel glass lens panel. This filter has an elegant, lightweight design that enhances any monitor. Adjustable magnification more than doubles character size. Uses a high-quality Fresnel lens with antiglare coating. Fully assembled. Installs quickly and easily. Patented. Includes microfiber cleaning cloth. Diagonal Monitor Size: 15amp;quot; Fits Device Type: LCD Frame Type: Flat Frame Mounting: Hanging. Transform your desk into an ergonomic “Sit to Stand” work area, and take advantage of the health and productivity benefits of working while standing up. 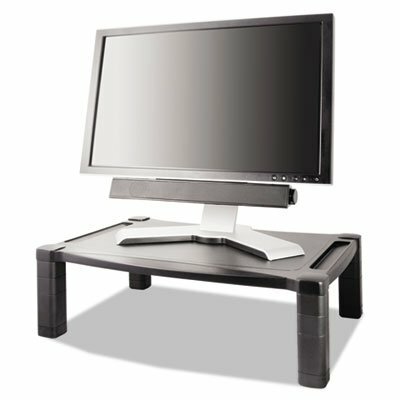 Kantek's Desktop Sit to Stand Riser helps to reduce back pain caused by hours of sitting, and improves energy and focus. This desktop riser adjusts effortlessly from sitting to standing position with a built-in pneumatic mechanism, and offers unlimited height settings up to 20" from desk. No assembly required. Kantek is a leading manufacturer of quality computer accessories, desk accessories, and more, providing innovation, quality and value since 1982.
lt;stronggt;KTKFR750lt;/stronggt;lt;BR/gt;Kantek Premium Adjustable Footrest With Rollerslt;BR/gt;Rollers and surface bumps massage tired feet. Ergonomic design provides optimum comfort. Simple foot action makes adjustments smooth and quiet. Tilt angle adjusts up to 30. 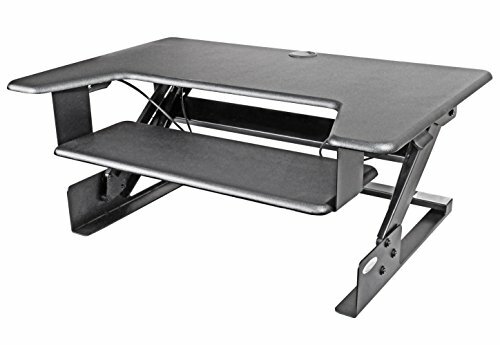 Width: 18amp;quot; Height: 4amp;quot; Depth: 13amp;quot;.lt;BR/gt;lt;BR/gt;lt;stronggt;KTKMS200Blt;/stronggt;lt;BR/gt;Kantek Premium Adjustable Footrest With Rollerslt;BR/gt;Designed to help reduce neck and eye strain. Constructed to support LCDs up to 35 lbs. Drawers provide ample storage space. Rubber feet prevent falling off of surface. Stand Type: Monitor Width: 18amp;quot; Depth: 12 1/2amp;quot; Maximum Height: 5amp;quot;. This filter has an elegant, lightweight design that enhances any monitor. Adjustable magnification more than doubles character size. Uses a high-quality Fresnel lens with antiglare coating. Fully assembled. Installs quickly and easily. Patented. Includes microfiber cleaning cloth. 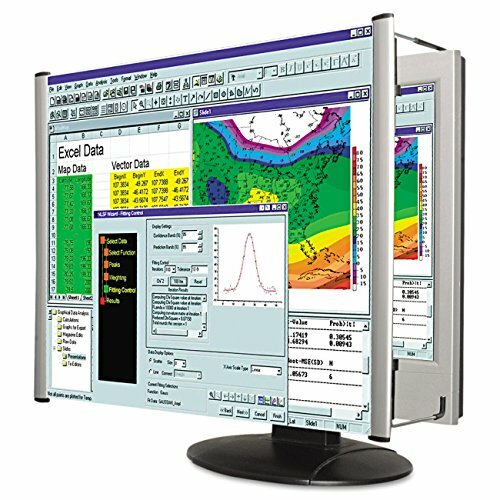 Diagonal Monitor Size: 22""; Fits Device Type: LCD; Frame Type: Flat Frame; Mounting: Hanging. Extra-wide, sturdy platformВќdesigned to better fit the newer widescreen monitors and today's larger laptops. Versatile to accommodate monitors, laptops, printers and fax machines. Can be used to store/dock laptop on lower level. Height adjustable from 3\ to 6 1/2\", in 1 1/4\" increments for optimal viewing level. Cable management. 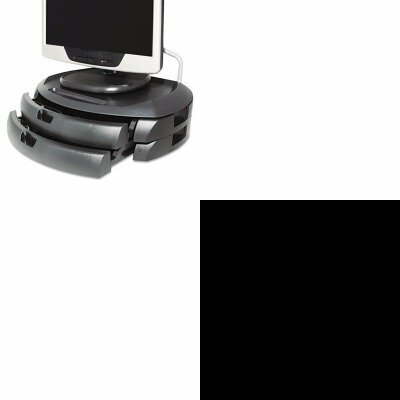 Stand Type: Monitor; Width: 20\"; Depth: 13 1/4\"; Maximum Height: 6 1/2\"." Kantek LCD Monitor Magnifier has an elegant and lightweight design that enhances any monitor. Adjustable magnification more than doubles character size. High Quality Fresnel Lens. Fully assembled, installs quickly and easily. Limited Lifetime Warranty. Patented. Fits 15 Inch LCD Monitors. Extra-wide, sturdy platform?designed to better fit the newer widescreen monitors and today's larger laptops. 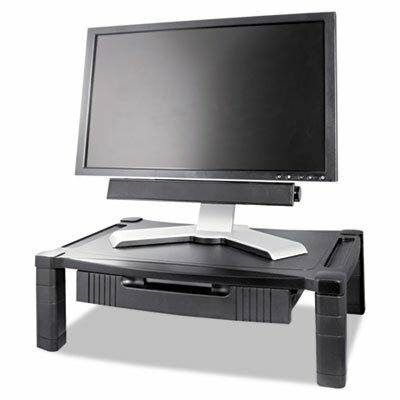 Versatile to accommodate monitors, laptops, printers and fax machines. Can be used to store/dock laptop on lower level. Height adjustable from 3'' to 6 1/2'', in 1 1/4'' increments for optimal viewing level. Cable management. Looking for more Kantek Adjustable Monitor similar ideas? Try to explore these searches: Arch Wedge Thong, Sc Fiber Optic Coupler, and Billet Pedal Covers. Shopwion.com is the smartest way for comparison shopping: compare prices from most trusted leading online stores for best Kantek Adjustable Monitor, 5 Guys Food, 893 Fog Light Kit, Kantek Monitor Adjustable . Don't miss this Kantek Adjustable Monitor today, April 20, 2019 deals, updated daily.